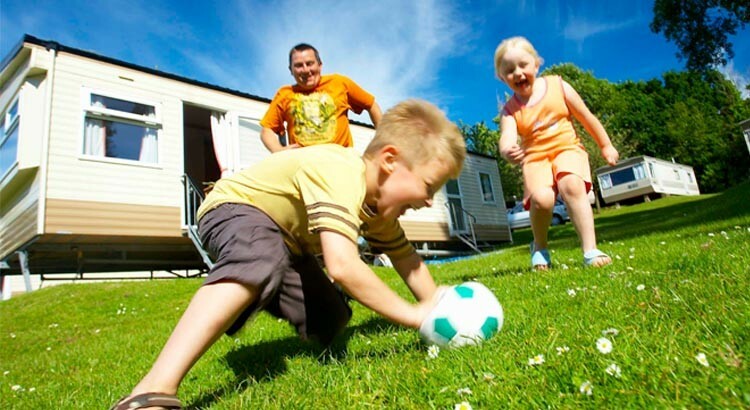 We just love a good old camping holiday, one they’re cheap and two – the kids love them. More importantly a camping holiday will provide lots of freedom for your children, so whilst they play you can sit in your picnic chair with a wine or two. Sounds good? 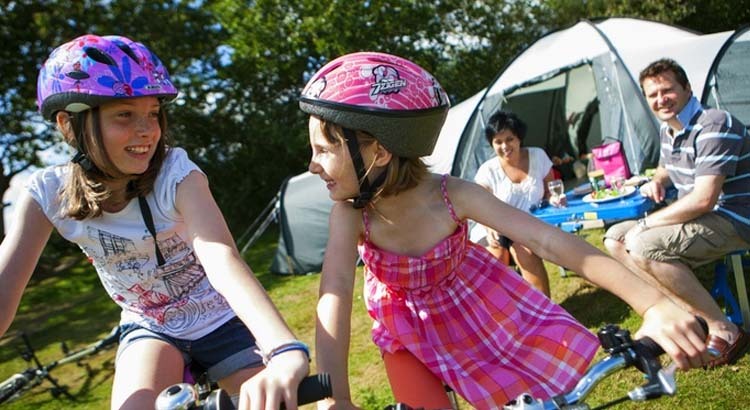 Here are our top tips when considering a camping holiday for the first time. Never been camping before? Why not do a trial weekend somewhere local. Or, even better and at no cost pitch up in your back garden first! You’ll either love it or hate. There are thousands of camp sites spread all over the UK, all offering different facilities and prices. To help you take in this information overload, why not take a look at our camping holiday offers and deals page where you can choose a camp site from one of our recommended campsite partners. This way you can compare all the facilities, local attractions and prices all in one place. There are two categories of camper. The old school camper, someone who likes to rough it and won’t pack anything but a tent, sleeping bag, penknife and a box of matches for lighting a fire. Then there’s the modern day camper who expects a few mod cons and greater comfort from camping beds, pots and pans and electrical goods. Whichever type of camper you are just make sure your car is big enough to take all your gear! Cooking on a camping stove can be a challenge in itself. A good idea is to take a disposable BBQ and even some tinned food and pasta for the rest of the trip. You can normally buy milk, eggs, bacon and butter from the site shop, or local farm. Tents don’t have fridges, so keeping perishable foods cool can be an issue. However one solution is at most leading camping shops or online shops you can purchase cool bags that hook up to your car battery. But don’t overdo it, you don’t want to leave your car with a flat battery! Yes at be prepared for being cold. Being cold from morning to night will not result in a pleasant holiday. So make sure you take lots of bedding, fleeces and warm Pyjamas and of course the good hot water bottle. If sitting outside make sure you put on any hats, socks and fleeces as soon as the sun goes down. Bored children and rainy days can lead to holiday misery especially if you get wet. So waterproofs are an essential item in your camping bag. Basically you need to plan for the worst and take plenty of dry clothes with lots of lots plastic bags for wet and muddy clothing. 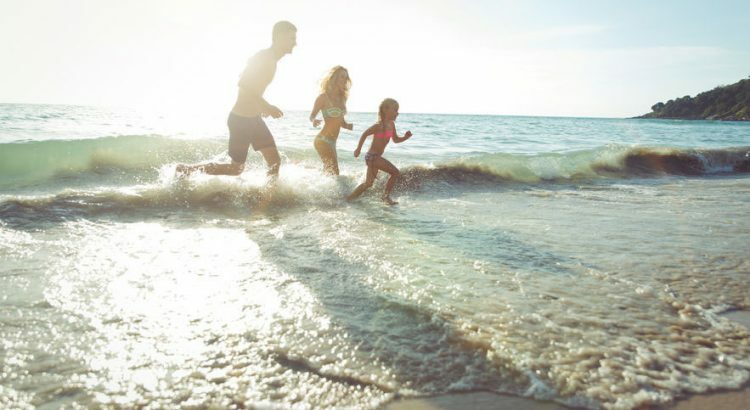 With the introduction of school holiday fines and with soaring peak time holiday costs, many families are left with the age old question when looking to book their next UK family holiday – should you book early or leave it late? 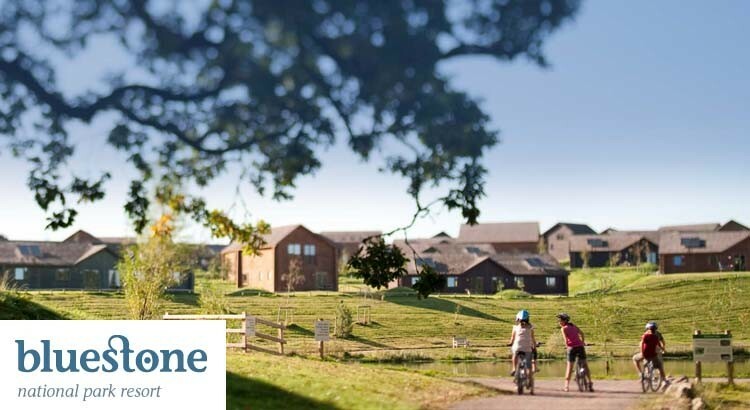 You’ve landed on the right page if you’re looking to book a cheap holiday deal at Bluestone Wales Resort for you next family break together. At ukfamilybreak we work closely with Bluestone to promote all their best short break deals and offers. You’ve saved all year for your well earned UK family break, of course you’ve searched the ukfamilybreak website for the best UK Holiday deals and offers and finally booked your accommodation. With little left in the kitty, it makes perfect sense to keep your costs down whilst on your break with the family. 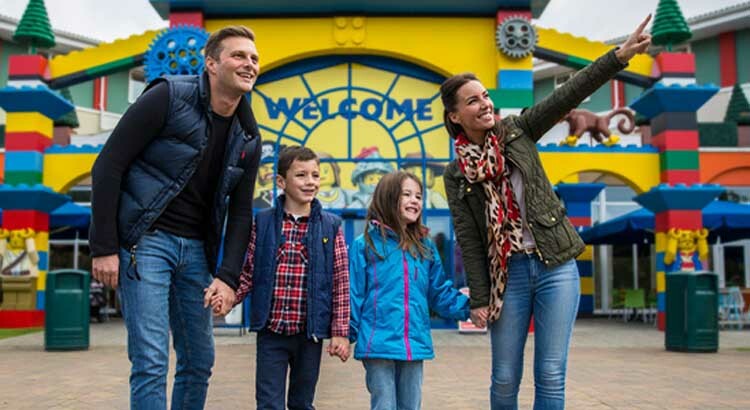 If you are planning a family trip to Legoland Windsor let us help you save a little and take advantage of some special deals giving you discounted or even free tickets for all the family.